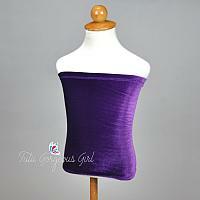 Girl's velvet tube top for costumes. 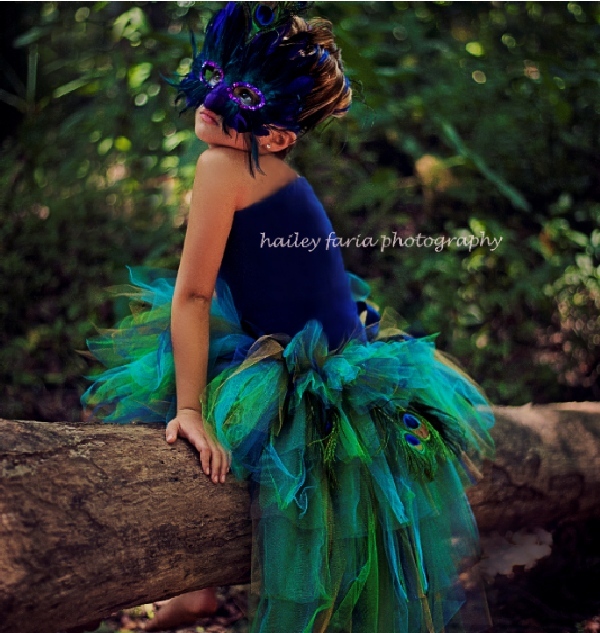 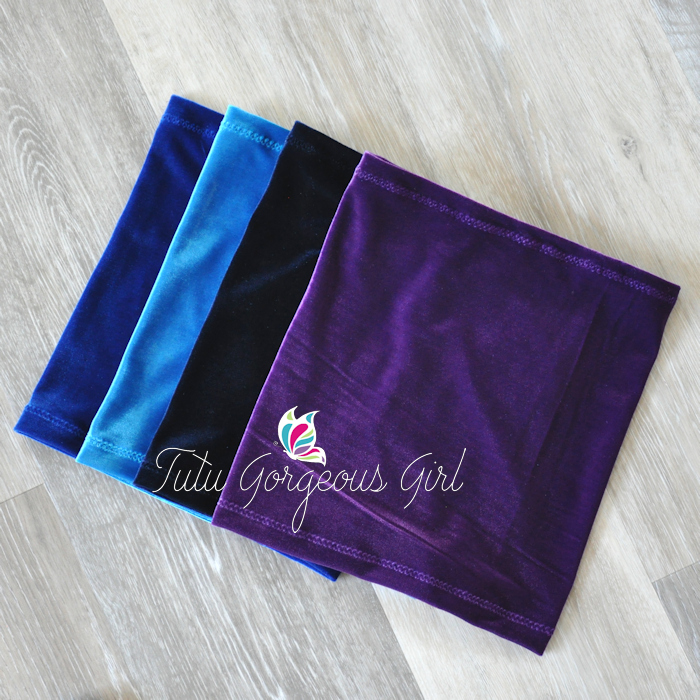 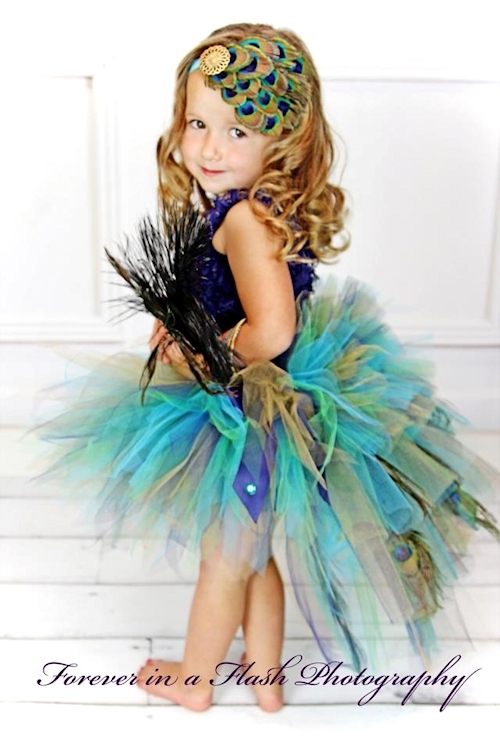 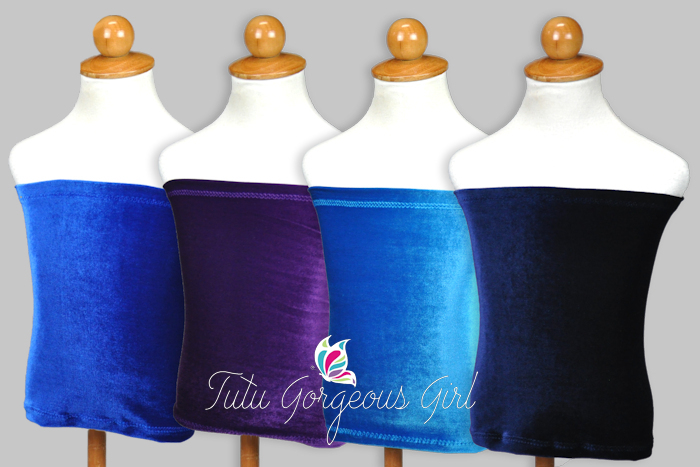 These beautiful velvet tube tops are perfect for pairing with any of our tutus. 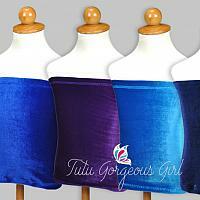 The top is made from a soft 4 way stretch velvet fabric. Tops are handcrafted here in our studio, and sewn using your measurements for a perfect fit. 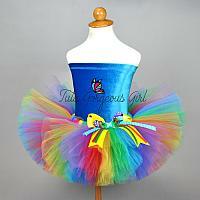 Tops are currently only available for infants to 12 years, and smaller busted women. 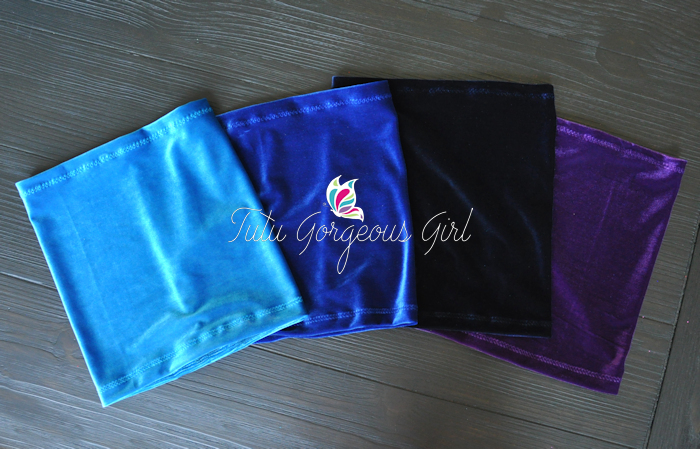 These tops do not allow for larger bust size. 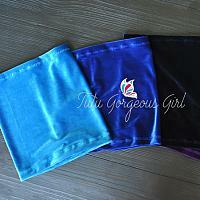 Please click on the link below for measuring and care instructions.